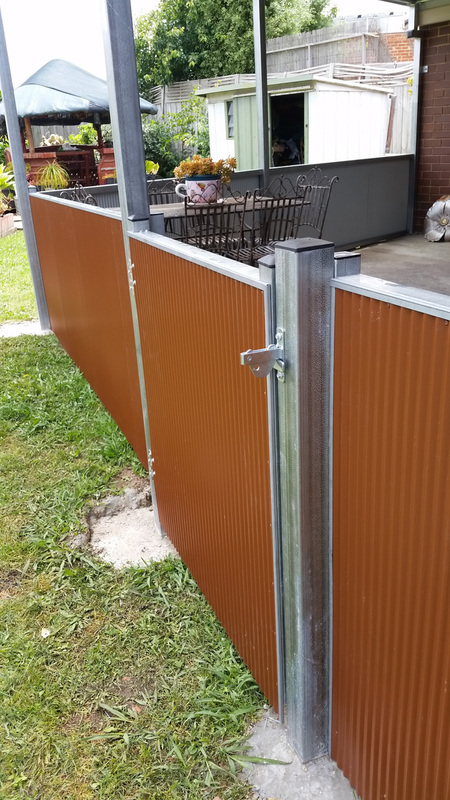 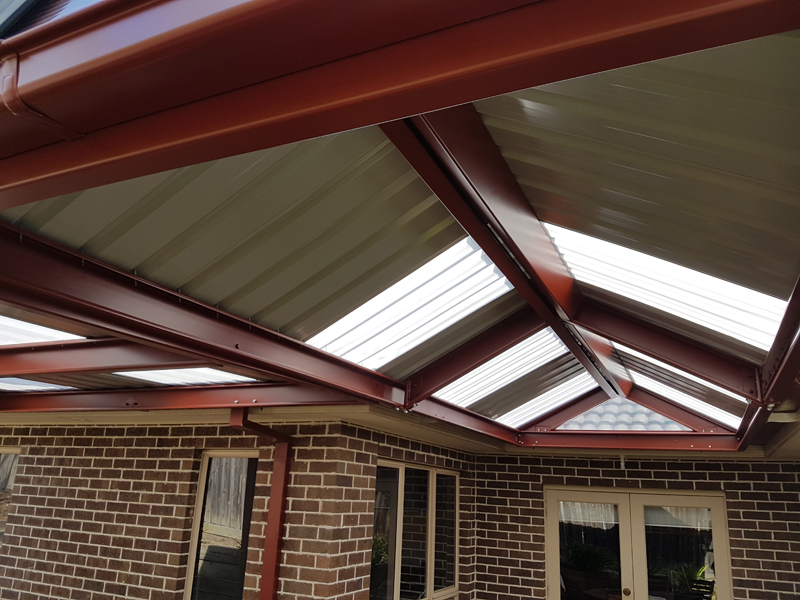 Pergolas are very popular with extending your living area with an outdoor covered patio or pergola, and we have the ideal solution because we can color match your pergola with your home. 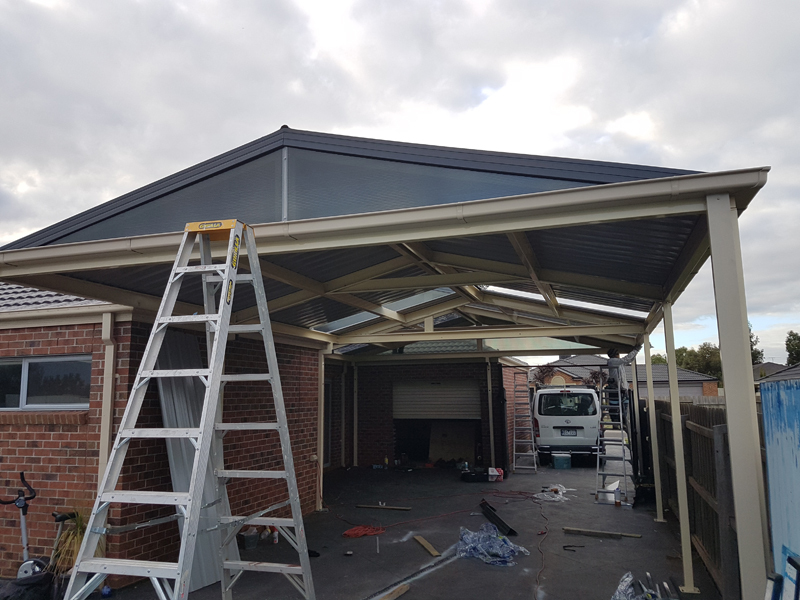 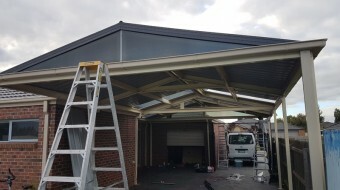 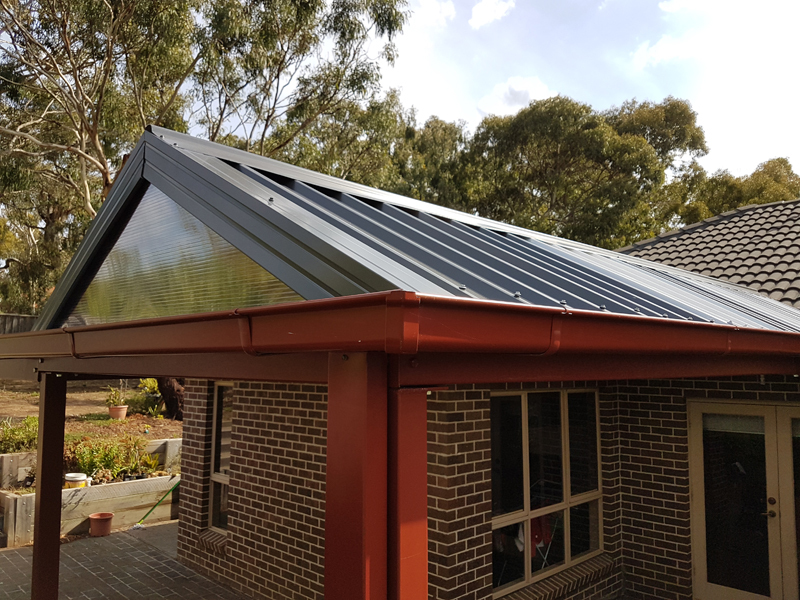 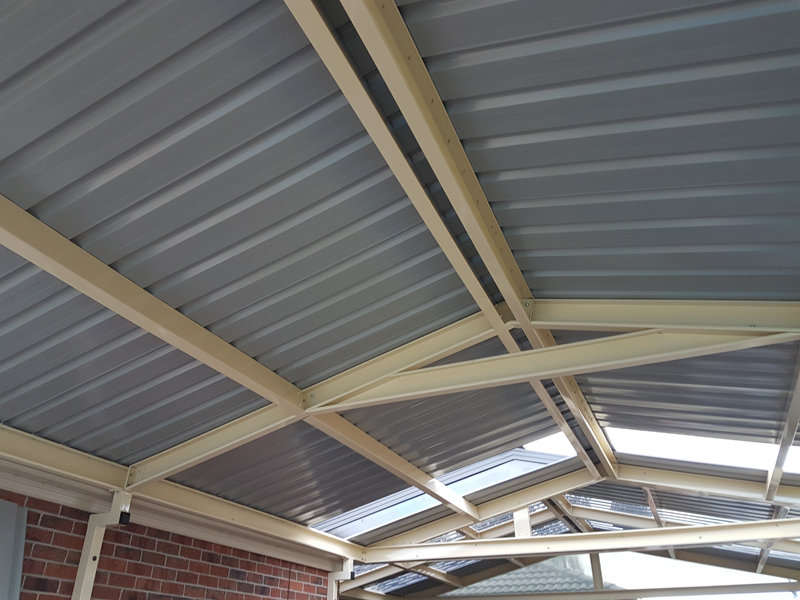 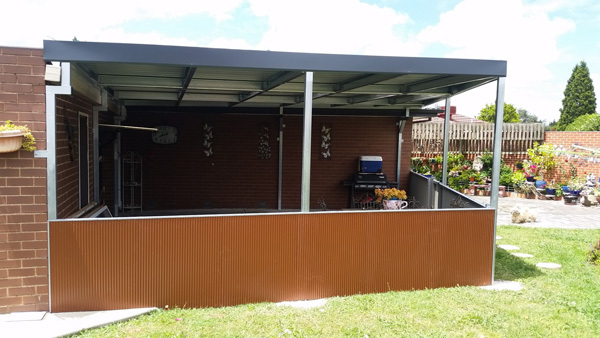 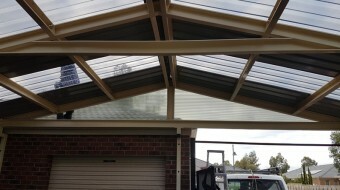 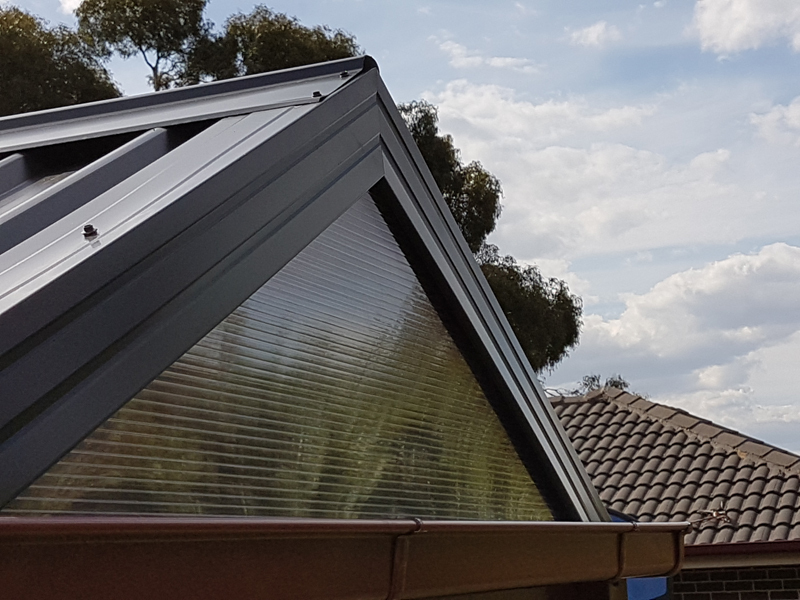 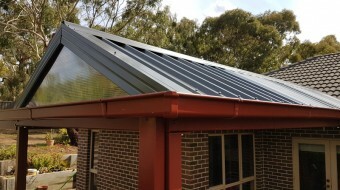 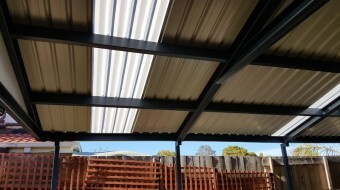 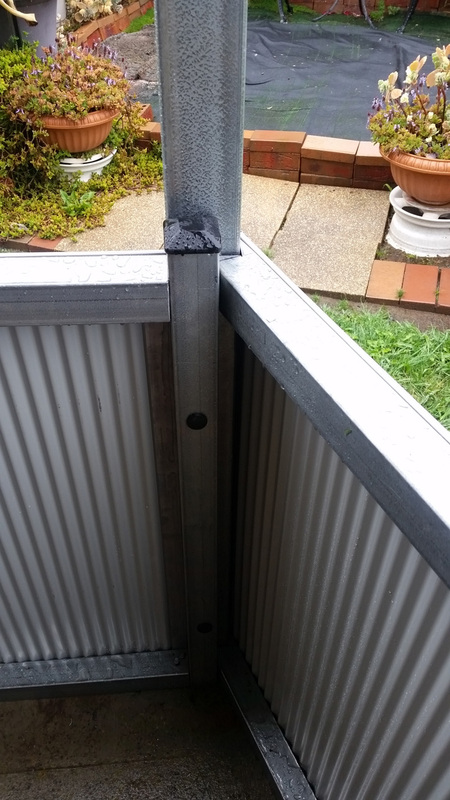 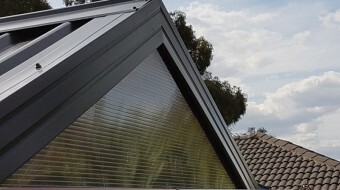 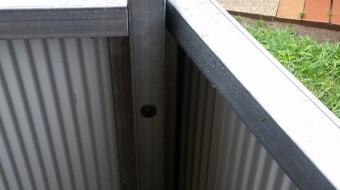 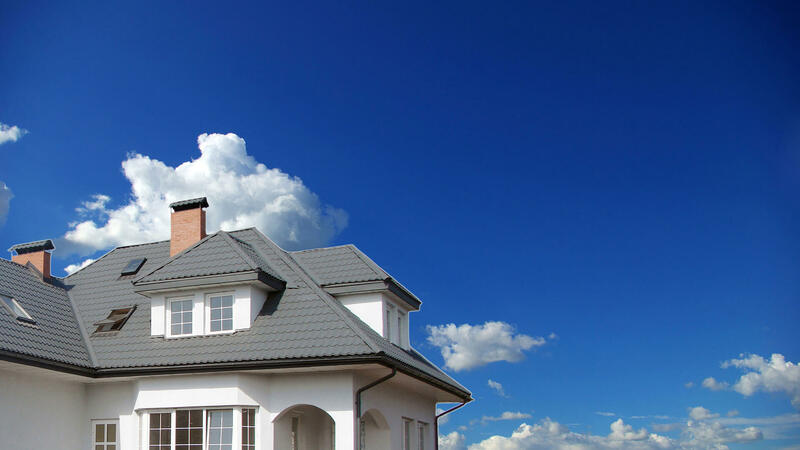 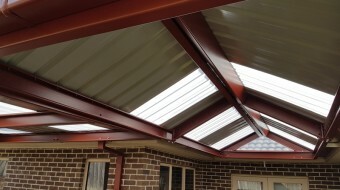 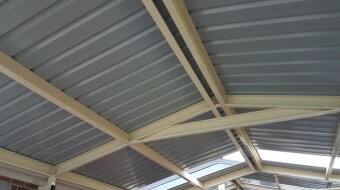 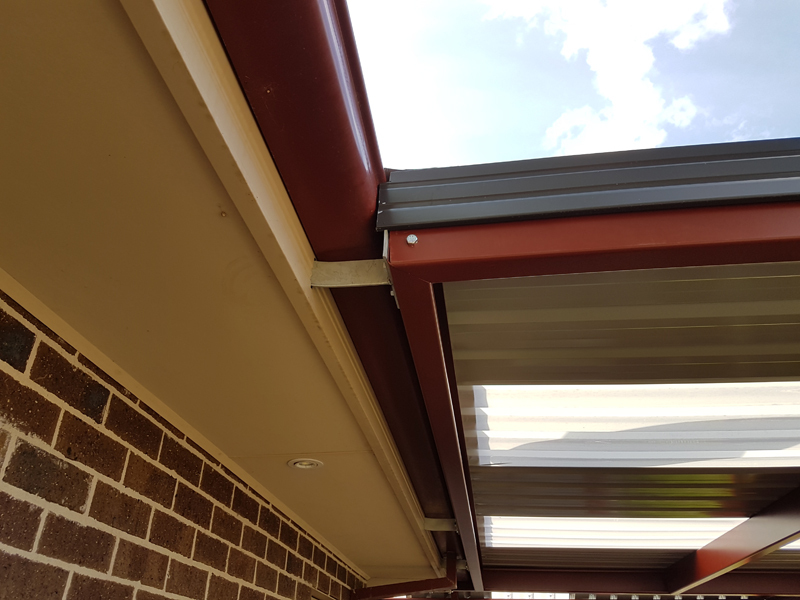 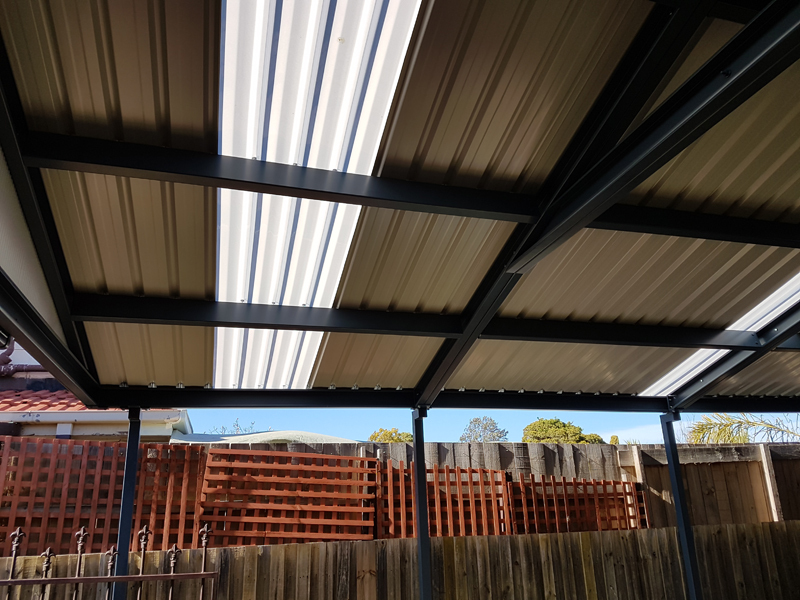 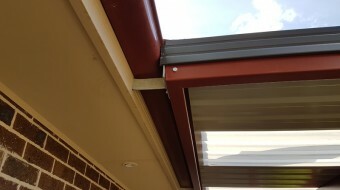 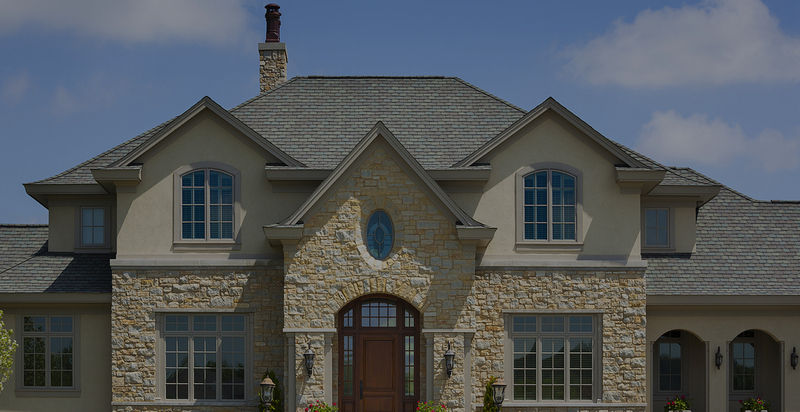 We specialise in Galvanised metal frame and Polycarb or Colorbond roofing which is strong and easy to maintain. 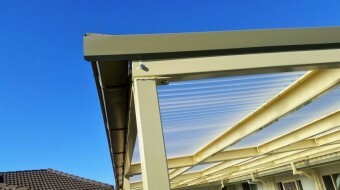 And with many colours to choose from, it has never been easier to get the look that you want. 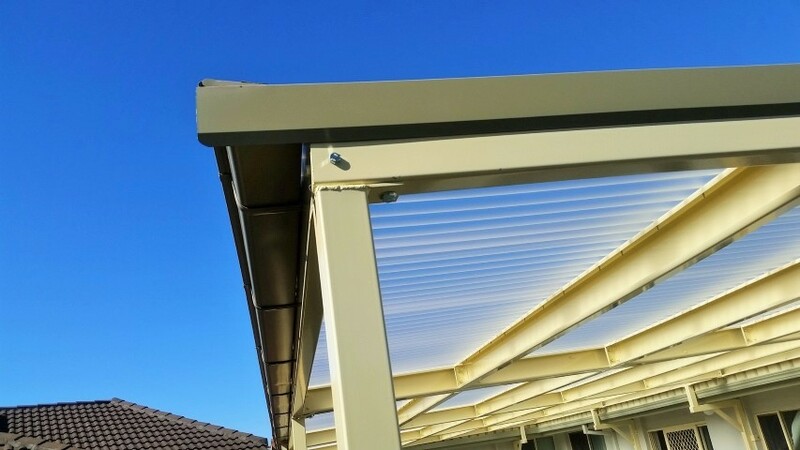 With the option of POWDER COATING your pergola’s frame, there is no limit to the Color combination that you can achieve and impress your friend with your new Outdoor Entertainment areas. 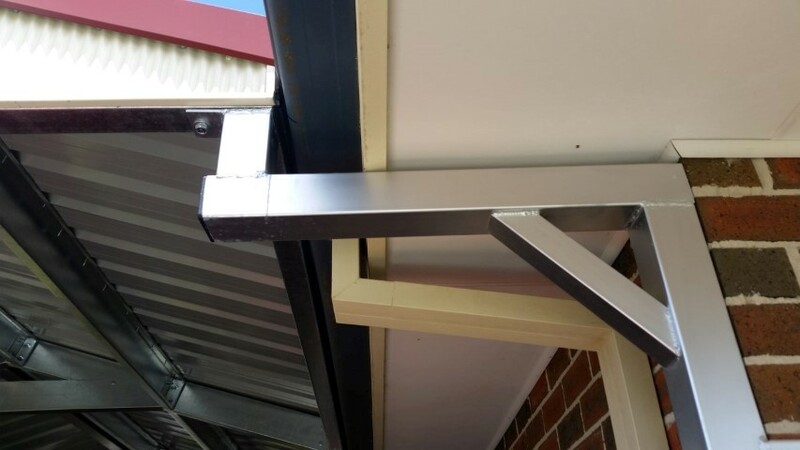 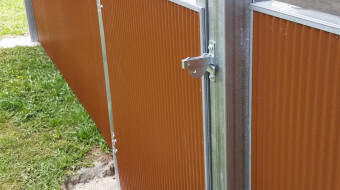 Powder Coating will give you long life performance too, as it resists chipping, flaking and blistering, is corrosion resistant, non-combustible and termite resistant. 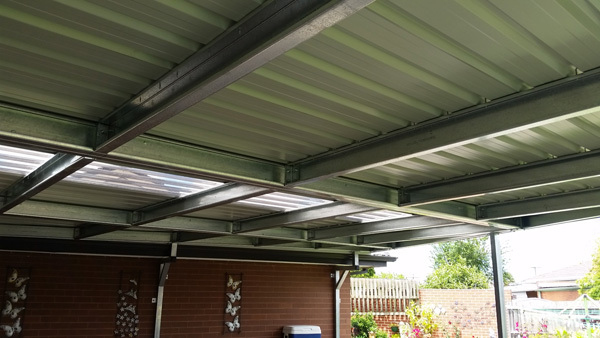 Patios and pergolas made from Steel Galvanised Purling with excellent spanning capabilities, requiring minimal posts and rafters. 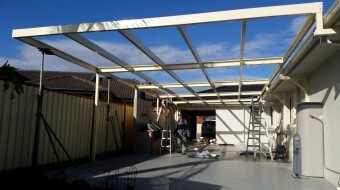 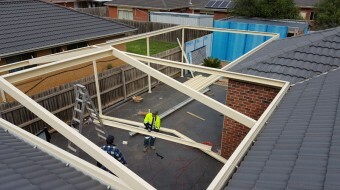 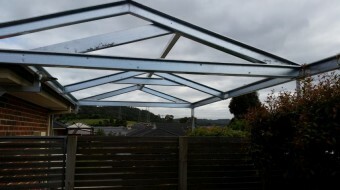 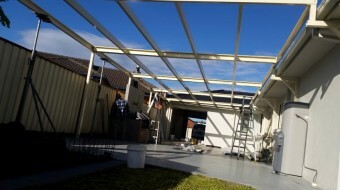 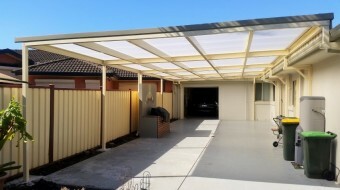 Your pergola roof can be flat or Gabled and we can organise Drafting and Council Permits if needed. So don’t miss out on the opportunity to BBQ outdoors regardless of the weather…and also the ability to extend your house by using Pergola Screens and enclose the area as part of your dining or living area. 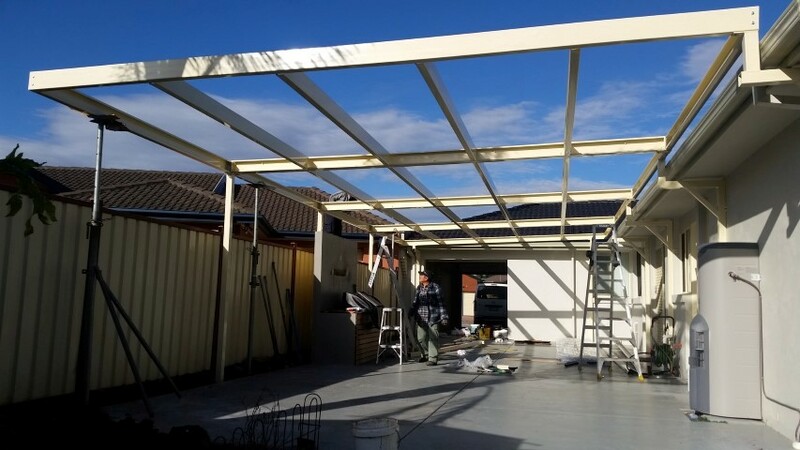 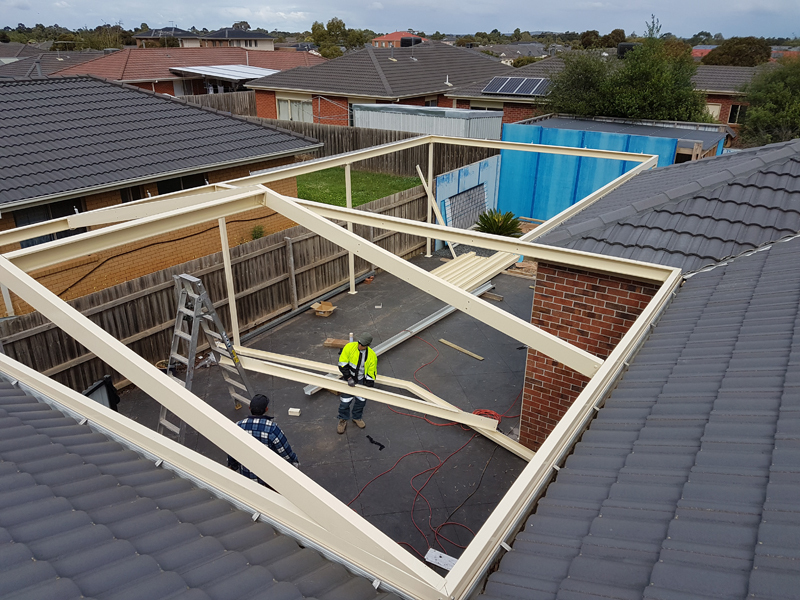 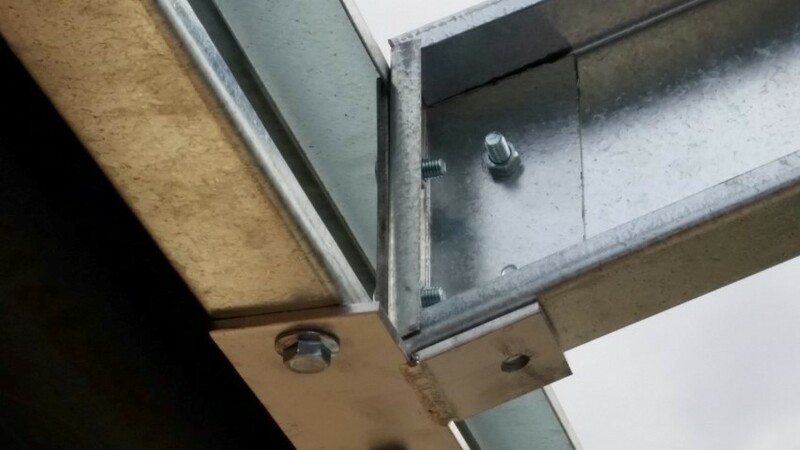 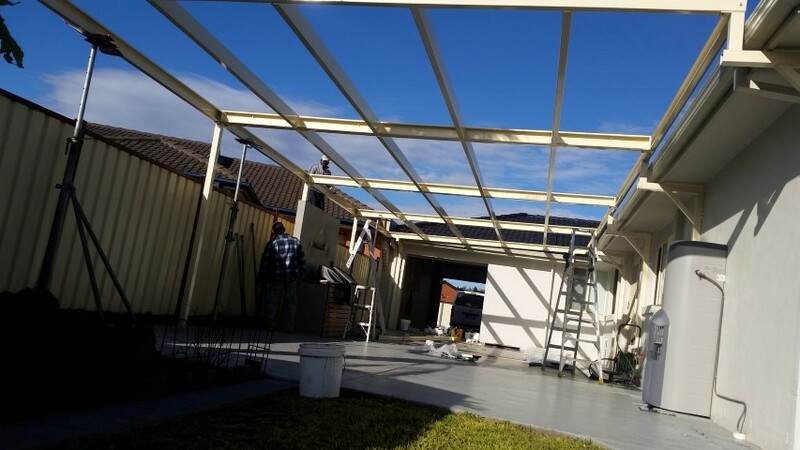 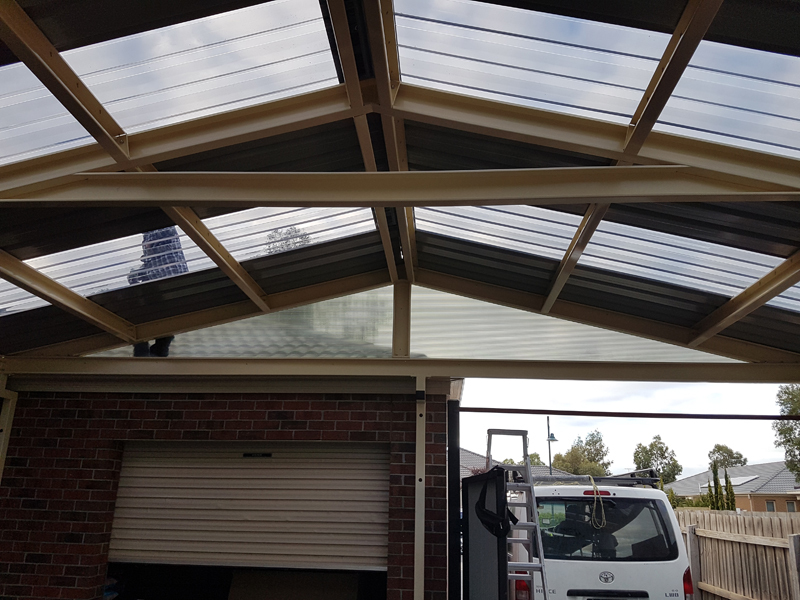 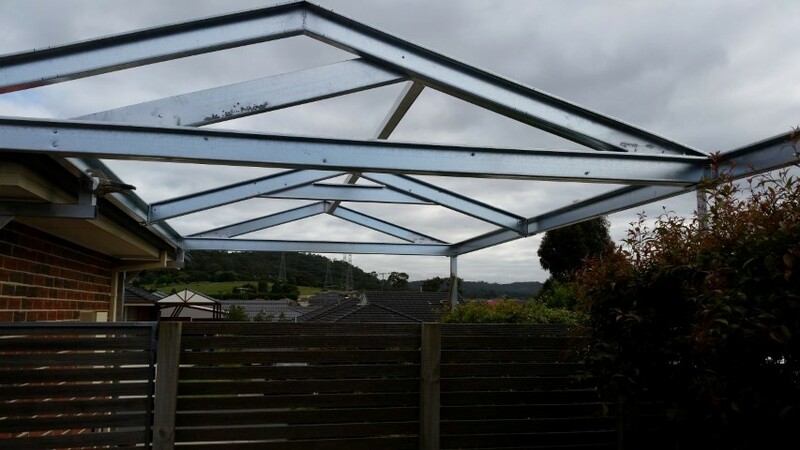 So have in mind that we can adapt your pergola to your needs… Have a look at some of the jobs done in our photo section, and get in contact with us so we can find a solution for your budget.